Passion and success allowed the company to grow. 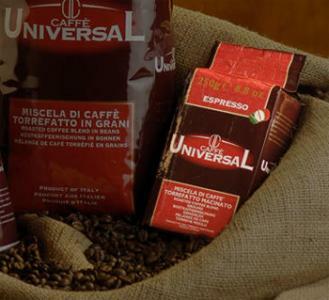 From a family business it became famous around the world: the Compagnia del Caffè exports the culture, the taste and the pleasure of the great Italian coffee to Europe, America and Russia. Today the company is led by the daughter Natascia: a direct offspring of coffee specialists. More than 40 years after it was founded, today the Compagnia del Caffè is still a synonym for taste and quality.